Thankfully, the primary campaigns are in the home stretch and we only have to hear the wannabes attack each other for another couple weeks. Election Day is Tuesday, March 20th, but you can vote early anywhere in the city beginning today. If you are already registered to vote, you just need to show up at an early voting site anytime between today and Monday, March 19th, to cast your ballot. ID is not required, but is suggested. If you are not registered to vote, or not registered at your current address or under your current name, you can register and vote at the same time. If you are doing this, go to any early voting site. You must bring two forms of ID, one of which shows your current address, and you must vote at the same time you register. This option is not available on Election Day. 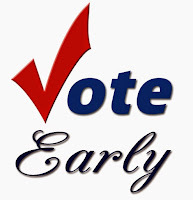 Unlike Election Day, you can early vote at any of the 51 early voting sites. 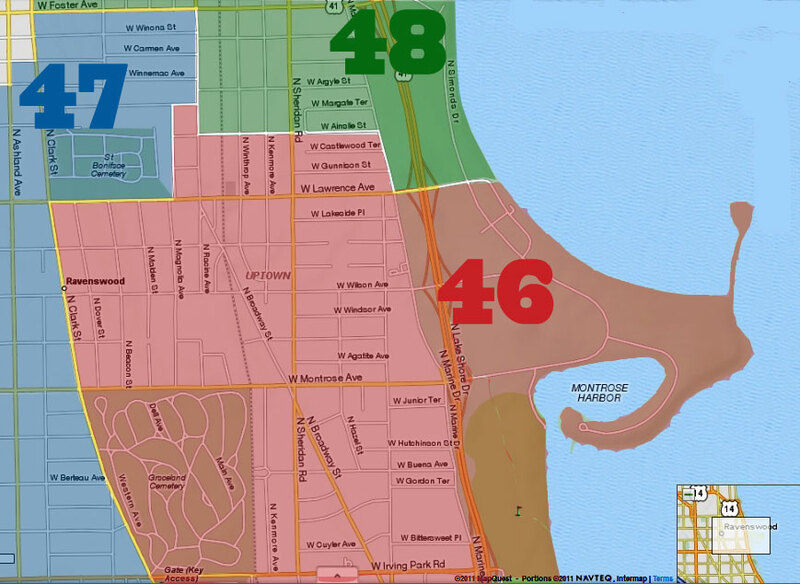 You do not have to vote in the ward in which you live. 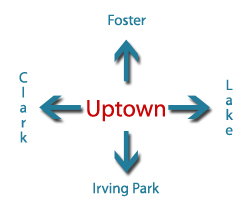 Early voting sites for the Uptown wards are Truman College (1145 West Wilson), Welles Park (2333 West Sunnyside), and the Edgewater Library (6000 North Broadway). A complete list of all early voting sites is here. If you have any questions about your registration or what the ballot looks like, check out www.ChicagoElections.com.